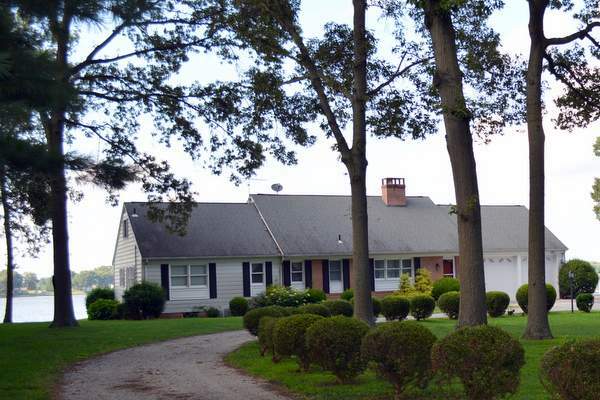 Fabulous location on the Chester River convenient to Chestertown. Many amenities including new nitrogen reducing septic system, in-ground pool, boathouse, private pier, floating dock, sandy beach and 300' of bulk headed waterfront. Park-like setting on 1.6 acres with mature trees. 2-car garage AND separate over-sized garage and shed. One floor living with walk out basement.